One of the most fascinating elements of the Lizard anatomy has to do with their ability to smell. They have a very long tongue that they flicker in and out and that allows them to smell what is going on around them. Coined as the Jacobsen’s Organ they are able to move air into their throat and that helps them to send messages to their brain. They are able to identify danger, safety, other Lizards, and even food resources. All Lizards have a spine which places them into the category of vertebrates. They all have lungs that allow them to breathe. They have a body that is covered with scales. While most species of Lizards have four legs, some of them have legs barely discernible or have no legs. 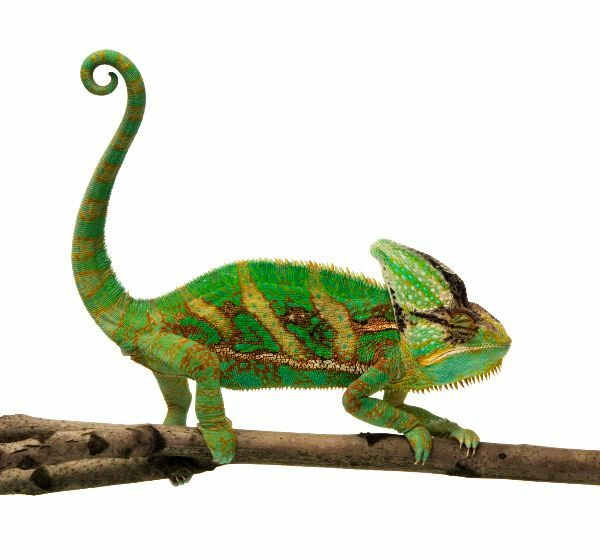 The tail of the Lizard is often very long and it helps them to remain balanced while they are moving. Some people think it is a myth that the Lizard is able to lose its tail to get away from predators but it is true. They will then grow a new one. When it does grow back it will be thinner and it may be a different color than before. They are able to detach the tail due to a fracture plane in the vertebra. Many types of Lizards have eyelids but you have to look very close to see them. The species that do feature them often have the two eyelids fused and that makes it look like they have a pushed out brow on them. When they shed their skin annually they will also shed those eyelids. Lizards have teeth that are pointed and sharp. They can be very tiny or quite large depending on the species. Most of them are able to grow new teeth to replace those that have fallen out. This helps them to be able to feed and to protect themselves as they age. The size and the shape of the teeth though vary depending on the species and what they feed on. There are species of Lizards that are herbivores and others that are carnivorous. That is why so many people get confused about what Lizards eat. The majority of them do consume plants and other types of foliage. Only a few species that are larger are the ones that consume meat. For many species of Lizards their face appears to have a third eye. This doesn’t allow them to see better though like many people think. Instead, it is a means of helping them to produce more hormones. This may seem illogically though and experts still try to determine why it looks like an eye. It could be something to scare away predators. 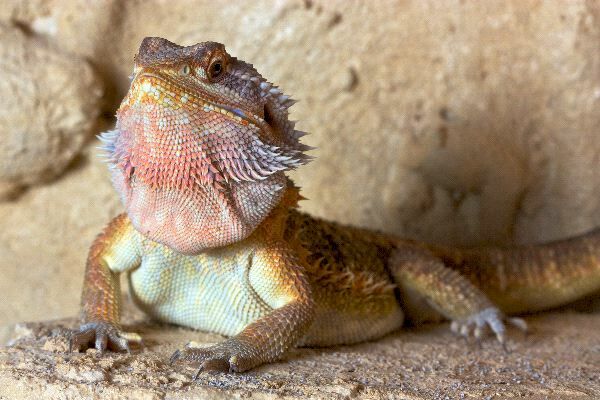 There is only one species of Lizard that has the ability to be vocal. All of them other than the Gecko don’t have any vocal cords. Some of the species such as the Basilisk and the Collerd are able to run on their hind legs. This is a fascinating thing to witness if you get the opportunity.